Last week, Allie had the coolest opportunity to show off her Halloween costume to all of San Diego with a few of my fellow San Diego blogging moms and their kiddos. They all looked so cute. Mr. Bear’s mom made most of Allie’s costume, including the cape, the skirt and the boots. It turned out so cute! Thank you, Fox Channel 5 Morning Show for having us! Happy Halloween, everyone! Be safe, have fun! A New Chapter. New Opportunities. 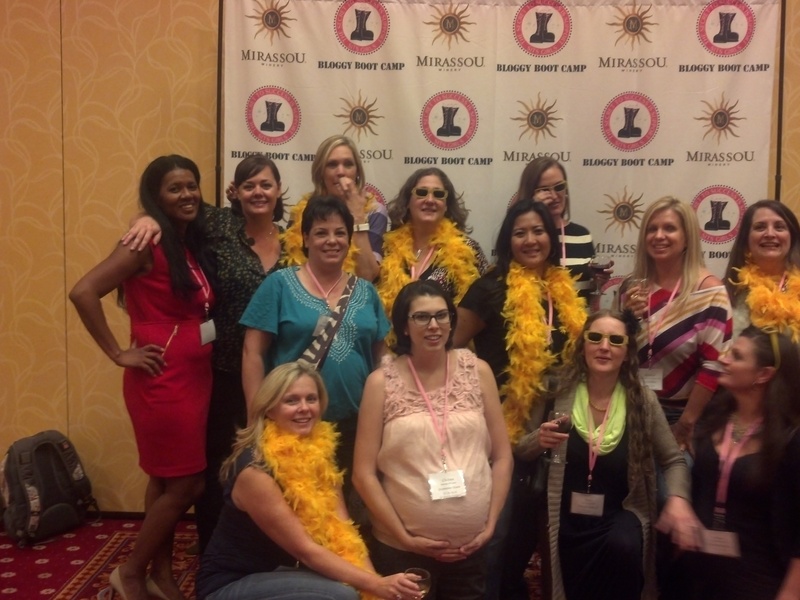 A little less than two years ago, I went to a pre-BlogHer meet-up with other local San Diego bloggers. I was nervous about going to the meet-up. I was nervous about my first time at BlogHer. I had been blogging for more than five years at that point and had few meet-ups with friends I had met online. For me, meeting people from online “friendships” was still a bit taboo. What if these people were creeps? What if they thought I was a creep? My anxiety was running high. I bribed Mr. Bear to come with me to the meet-up. I was afraid I might need him to rescue me. Mr. Bear was reluctant to go. He had a long day at work and coming to this “blogging thing” was not something he really wanted to do. He was on the fence about blogging. He was not quite sure why I was so mesmerized by putting my whole life on display, nonetheless, he supported me because it made me happy. Happy wife, happy life, as the saying goes. 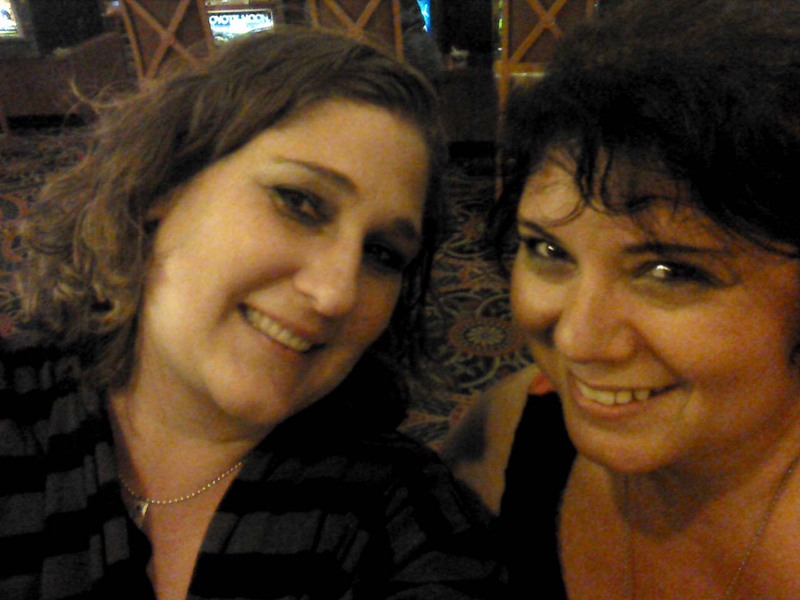 Months after BlogHer, a friend I had met at the BlogHer meet-up posted on Twitter about a part-time opportunity at the publishing company she works for. I applied for the position. I got the position. It was only supposed to be a part-time, temporary position for three months. I have been there for over 18 months now. It was surreal! I got my first job since I became a mom on Twitter. It was awesome! Next week, this opportunity will end. I was well aware when I got hired that this position could end at any time. With budgets, my own skill limitations, my time constraints with wanting to be at home when Allie gets out of school, and numerous other hurdles that could arise—this opportunity could be 3 months or 6 months, but likely not forever. In the past 18 months, I have learned so many new things. I knew very little about marketing. I knew very little about publishing. I knew very little in many areas that I now know significantly more about. I have had a lot of things happen personally during that time, including health issues and various other challenges. I have learned many skills in balance and planning, as being a working mom has had its own share of obstacles. I have loved these experiences, by virtue of the growth I have seen in my life professionally and personally. I enjoyed my job and the people I have worked with. I have loved learning new things and developing new skills. When you want to market your websites or business, it is better to ask SEO firms and experts from North Gold Coast. We leave for New York City and BlogHer next month. I know that new opportunities await with the networking I will do. 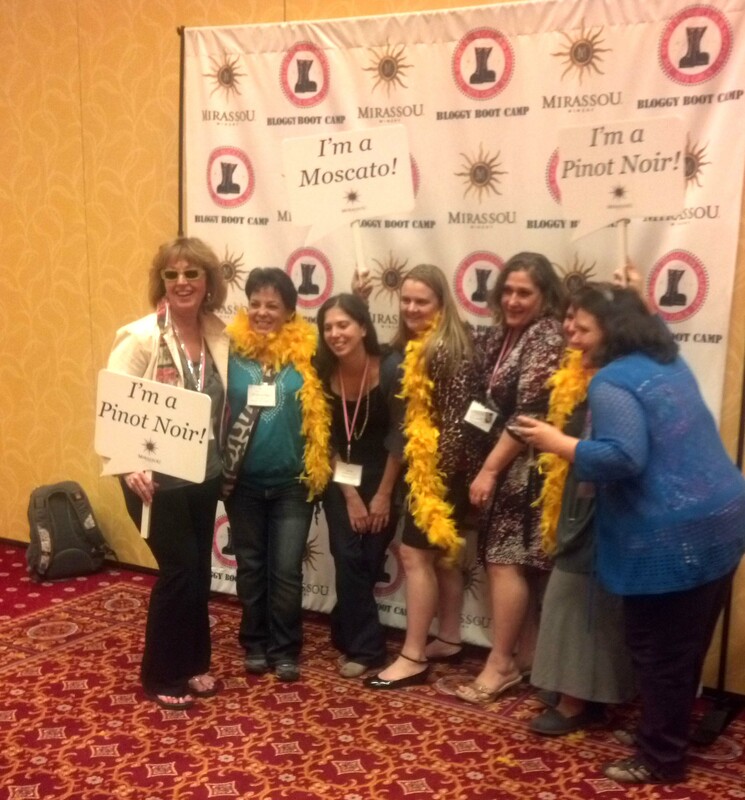 Sure, BlogHer is parties, swag, and fun, however I will never approach another conference or meet-up the same again. There are friends to meet, connections to make, and grand possibilities ahead. It is all about the people. You never know what these fabulous experiences may offer. 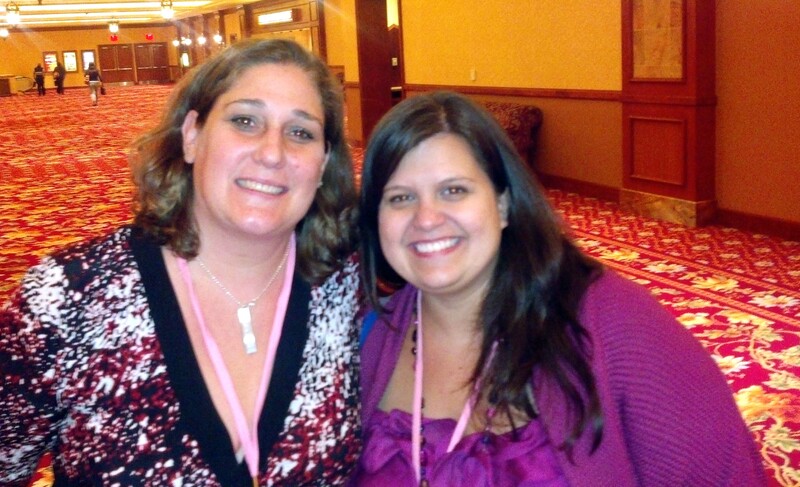 Two years later, I have many friendships from BlogHer 10 and the pre-BlogHer meet-up. I walk away from this chance meet-up with a multitude of blessings: friends, job opportunities, new skills, a discretionary income, and no regrets. While I am sad to see this chapter end, I know in my heart there is something new on the horizon and I am anxious to see what is waiting for me.